Over the course of six months, an Al Jazeera investigative team infiltrates organized criminal syndicates that are moving rhino horn from South Africa to Asia. Poachers Pipeline reveals the techniques and tactics the criminals use to move rhino horn through their complex supply chains to avoid the authorities and focuses on the role played by diplomats and embassies in enabling the trade through political corruption. 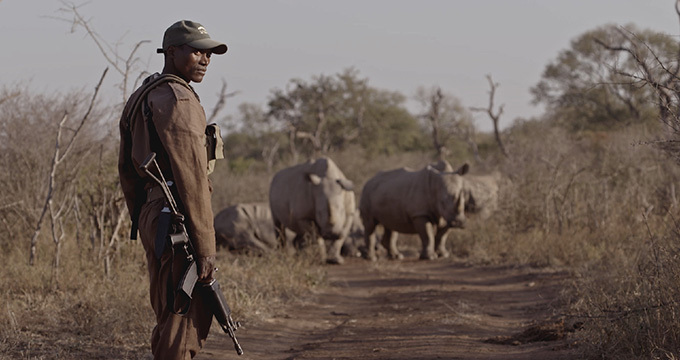 The film will stimulate conversation about what needs to be done if the world does not want to see the rhino go extinct. Jeremy Young, Senior Investigative Producer, Al Jazeera, will conduct a Skype talkback after the screening of Poachers Pipeline. We are grateful for his time. 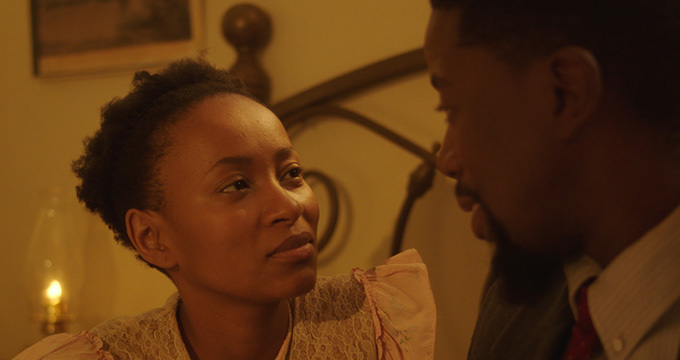 eKhaya (Home) follows a young detective who arrests a desperate man for petty theft. A short road trip ensues in which the thief tries to convince the detective of his innocence. A heartwarming story with a touching ending. 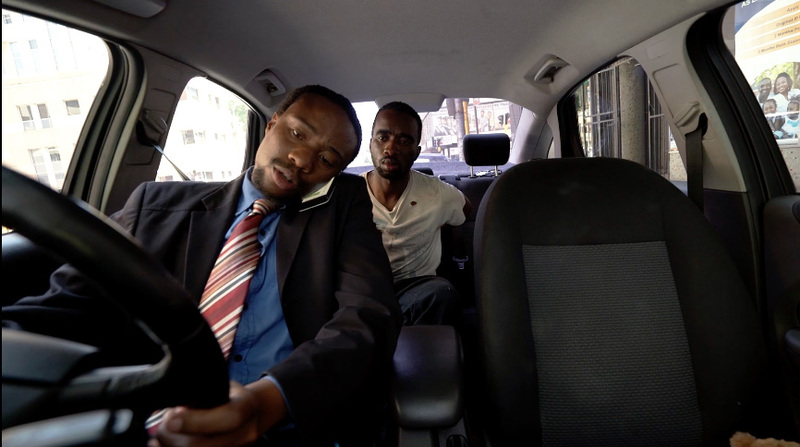 ​Best South African Short Film – Durban International Film Festival, 2016.